Access to cricket matches hosted at Optus Stadium is included in your WACA Membership at no additional cost. Members can access Optus Stadium via Gates B, C or D. Please ensure your membership, guest card and/or visitor pass is displayed to staff at the Members Reserve crossover points on Level 1 and 5. Members are permitted to enter any gate at the Stadium. Public transport pre and post-match to Optus Stadium is included in your membership. For information on getting to and from Optus Stadium, view the Transperth ODI schedule. To plan your journey, visit the Transperth Journey Planner. For any enquiries you may have on the day visit our WACA Membership staff at the box office at Gate B from 8.30am. If your Member cards have not arrived in the post, please use your digital eCard(s), which will be in your email inbox by 30 October 2018, or collect a temporary card from the WACA Membership box office at Gate B.
Lanyards, if required, can be collected from the WACA membership box office at Gate B.
Alcohol-free seating is located on Level 1, Sections 112-113. Click here to view the Members seating map! Members are advised that seat saving stickers will not be utilised at Optus Stadium. We ask Members to observe etiquette on the day displayed by fellow Members who save seats during comfort breaks and breaks in play. 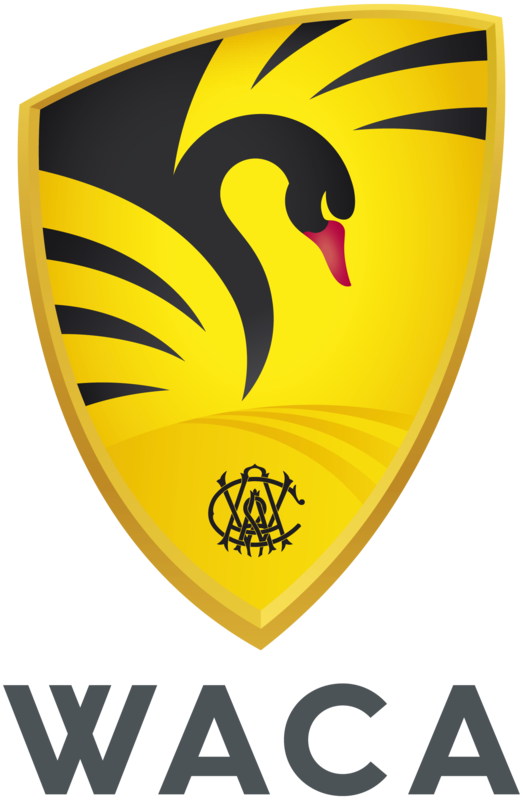 WACA Members have access to the Members Lounge located in the River View Room at Optus Stadium. Access the River View Room on Level 3 via the lift or escalators in Lobby 126. Click here to view the Members seating map! Purchased visitor passes can be printed directly from your online Member account. Start your day at the WACA Ground as our Sails Café opens from 6.30am-12.00pm. Grab breakfast and a coffee before you head over the bridge. Members will receive 25% off. Members receive 10% of their bill at the Goodwood Restaurant and the City View Café.